From a sophisticated chocoholic dessert to something simple, warming and homely. If you’re looking for something a bit different to finish off your Christmas day feast, we’ve got some fantastic suggestions right here. A complete favourite in the canteen here on the farm where it’s known as rocket-fuel! 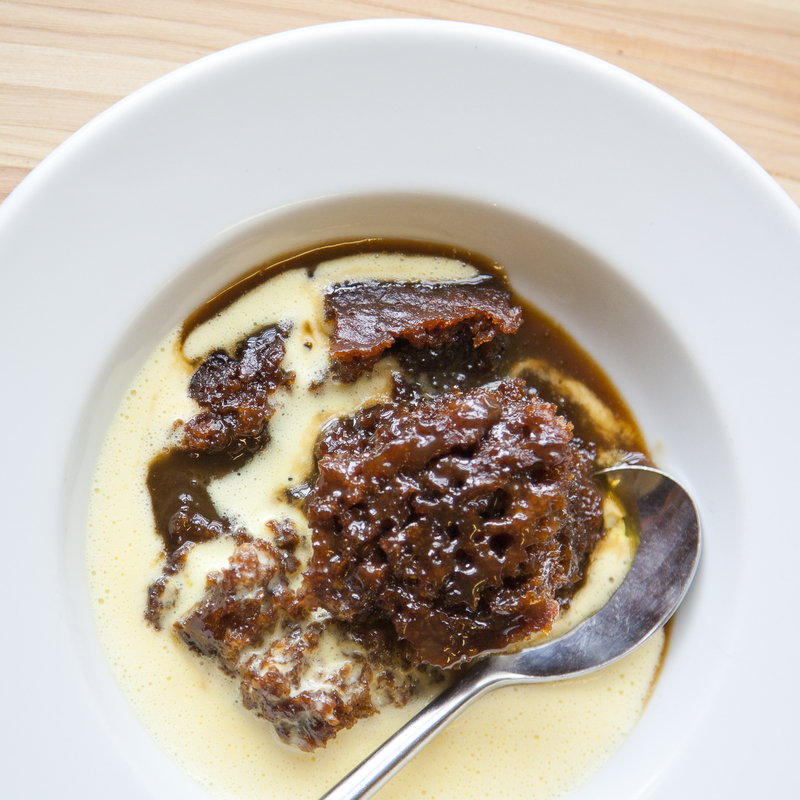 This sticky toffee pudding is not easily forgotten and you certainly won’t have any leftovers for long. For a bit of zing after a big festive feast, this pudding is just what you need. It’s light and fluffy and even more tempting when served with oodles of cream. A simple classic. This dessert is warm, satisfying and great for sharing. 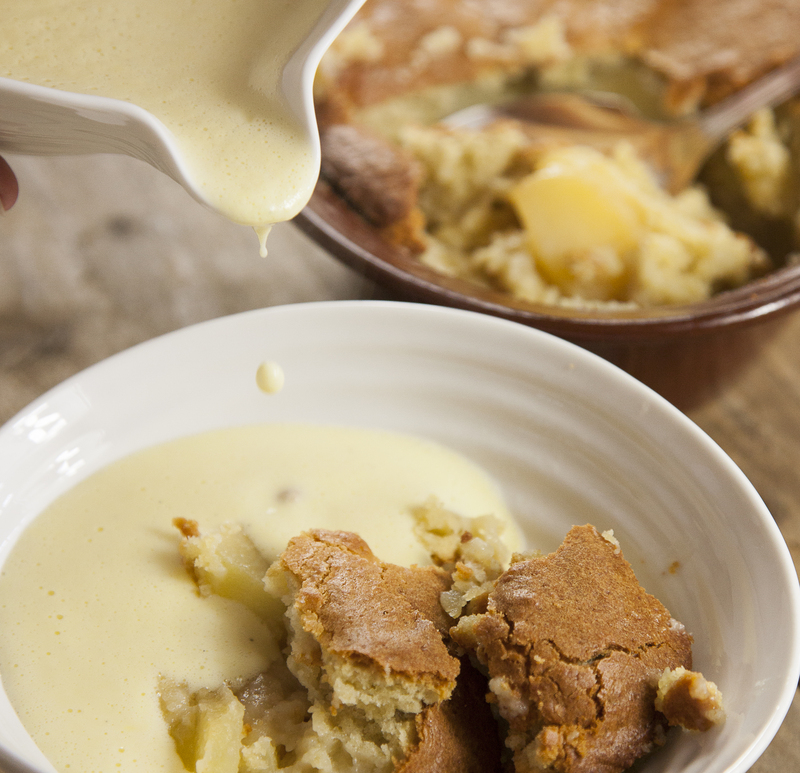 Served with custard, this is pure comfort food and just the thing for Christmas day. These little pots of chocolate heaven can be made well in advance of the big day and are perfect for bringing out just before, or with coffee. Nothing will please chocoholics more than this recipe for chocolate beetroot mousse. 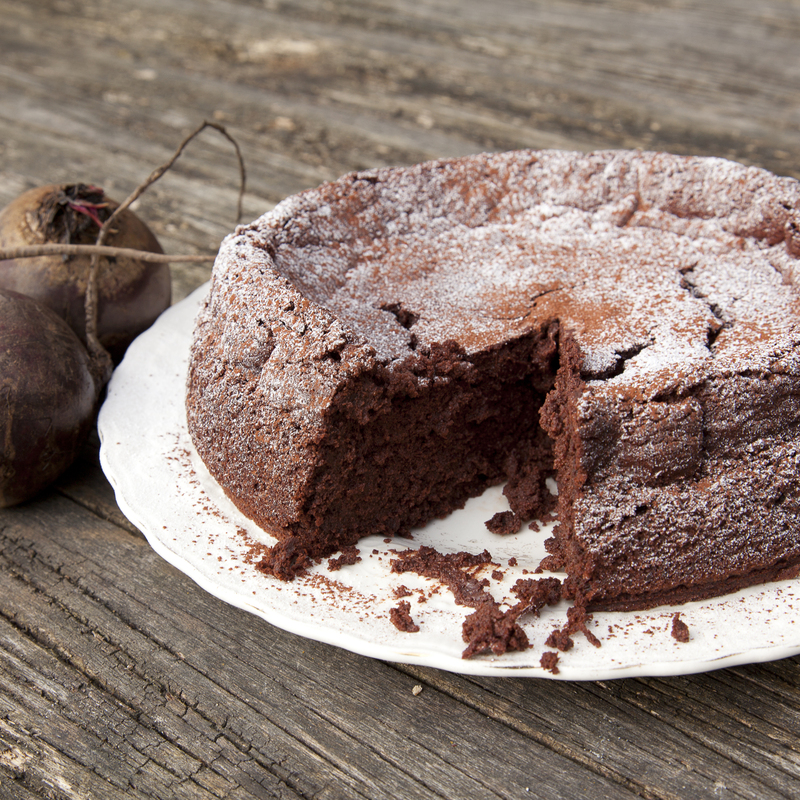 Its deep, dark chocolate flavour is coupled with the moistness of the beetroot to keep it light and airy. It’s also gluten free!